In this undated file photo, signs are posted outside of a CVS store in San Francisco, California. 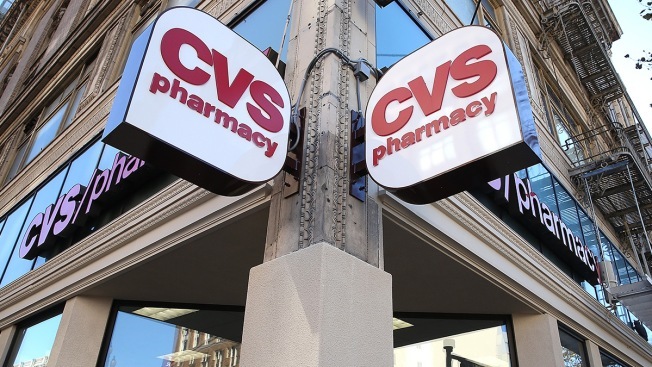 CVS Health is apologizing after a black customer says white store managers in Chicago accused her of trying to use a phony coupon. Camilla Hudson posted cellphone video of one of the managers appearing nervous. Morry Matson's left hand shakes as he calls police around 11:30 p.m. Friday. The 53-year-old Hudson says another manager directly challenged her when she tried to use a manufacturer's coupon for a free product. She tells The Associated Press that he was "hostile." The Facebook video show Matson talking to police on the phone. No action was taken when officers arrived. CVS apologized to Hudson. The company says it doesn't tolerate discrimination against customers and that it's investigating the matter.